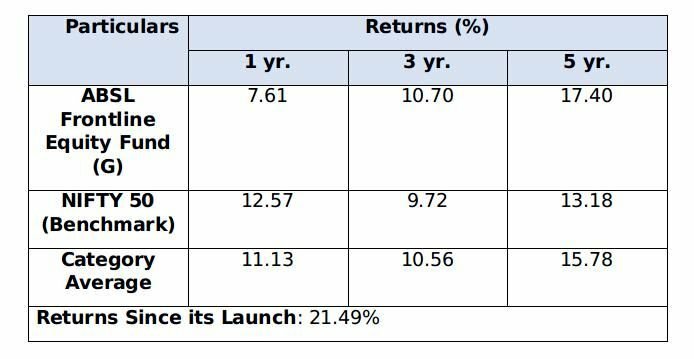 How to be the Best at Investing with ABSL Frontline Equity Mutual Fund? There are two kinds of people in this world. Those who spend their money from their pocket; and then there are those who spend every dime from their mind. The people falling into the former category are somewhat reckless in their spending, as they do not care to do a proper scan of the amount they ought to pay for what they are buying. One the other hand, the latter category is filled with those people who do not even buy a bag of peas without finding its actual worth. In case of mutual funds, the people in the latter category are the champions since they stick to superb schemes, such as Aditya Birla Sun Life Frontline Equity Fund. 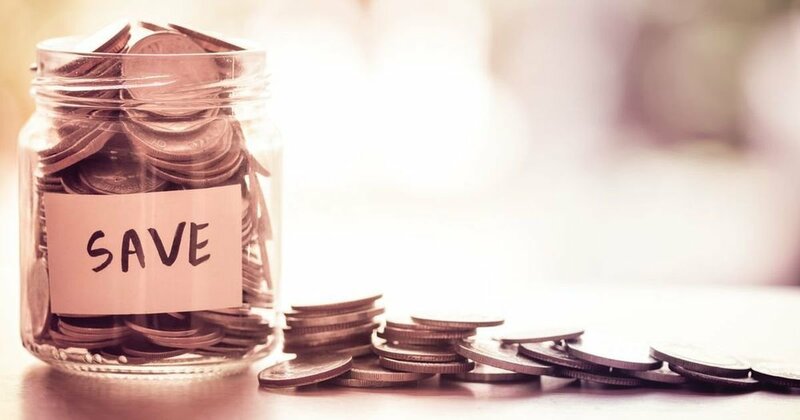 There are many reasons as to why you should choose to invest in this fund, the most prominent being its outstanding service record and a big name attached to its back, viz. the Aditya Birla Sun Life Mutual Fund. MySIPonline, north India’s best investment portal, supports and promotes investments in the best large cap schemes like Aditya Birla Frontline Equity Fund. As a result, we have more than 10,000 active customers who have bought a stake in this fund, besides having other top-performing funds in their portfolio. Our online as well as offline assistance provided by experts leaves no stone unturned in ensuring that our client gets the best financial services in the world. Besides providing investment assistance, MySIPonline also renders free online investment services and tools. It includes solidly designed tools such as an SIP Calculator to calculate what your SIPs are worth at maturity; the Tax Calculator to make out the best calculations of your tax liabilities; and the dashboard facility that allows you to monitor the daily changes in your investment. As a part of our dedicated financial services, we often come up with informative blogs and articles to help the common investors take the decisions for their investments. Below is an excerpt of the latest information published on ABSL Frontline Equity Fund (G) that will help you identify if this fund is really worth a place in your cart. Aditya Birla Sunlife Frontline Equity Fund (Growth) is one of the best large cap funds in the Indian market. It had been launched in August, 2002 with an objective to create wealth through an equity-driven portfolio, incorporating stocks of companies present across different market sectors. Today, the fund stands top paying large cap funds, with a four star ranking by CRISIL in the category. Also, the fund has one of the largest assets in the market, with the current value of Rs. 20, 332 crore as recorded on 31st May, 2018, while the per unit break of the corpus, viz. the NAV, of the fund stood at Rs. 217.07 on 18th June, 2018. There is calculated risk involved in Aditya Birla Frontline Equity Fund. With a standard deviation of 11.5% and a beta value of 0.89 against the benchmark values of 12.56% and 1, respectively, this fund depicts a controlled risk exposure. Hence, there are less chances of your funds getting hurt by the outside forces, if an investment is made in this fund. Aditya Birla Sunlife Frontline Equity Fund would be a perfect addition to your portfolio, if you have less tolerance to risk and desire high returns. Use the impeccable online services provided at MySIPonline for a smooth, hassle-free investment experience.